There's an appropriate table for every special occasion. 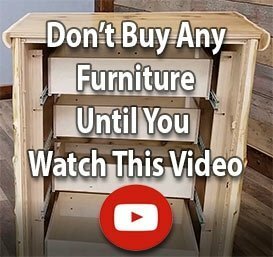 Whatever you need, you'll find the right table in sturdy hickory wood material. 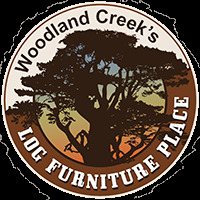 Whether you're looking for coffee tables or end tables, Woodland Creek's got it here for you in clear or an upgraded finish.